In 1987, history was made as a Brotherhood like no other was founded in Lubbock, Texas . 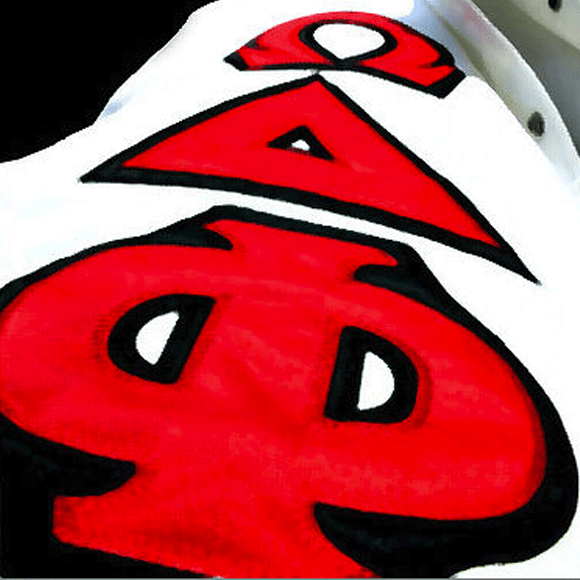 Omega Delta Phi Fraternity was founded on November 25, 1987 on the campus of Texas Tech University in Lubbock, Texas. The seven founders consisted of Joe Cereceres, Eugene Dominguez, Elliott Bazan, Christopher Dwight Forbes, Arturo Barraza, Juan Barraza, and Tommy Hurtado. As a fraternity, we recognize our first graduate Advisor, Hector Jerry Holguin and faculty advisors Herman Garcia, Frank Silvas, Camilo Martinez and Paula Parras. 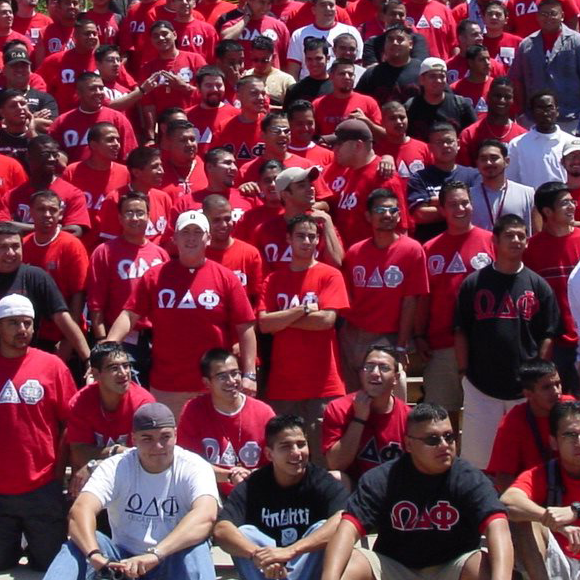 The fraternity was founded originally to be a service fraternity which primarily focused on the Hispanic community (since there was no organization focusing on assisting this particular group in Lubbock). The traditional vision of our Founders and the many Brothers in our Fraternity grew the mission to include attracting and accepting any willing, qualified, man to join our organization. In the spring semester of 1988 the founders initiated its first pledge class of twelve men. The founders gave the distinction of charter members to this first class to commemorate its introduction as the fraternity’s first active member class. 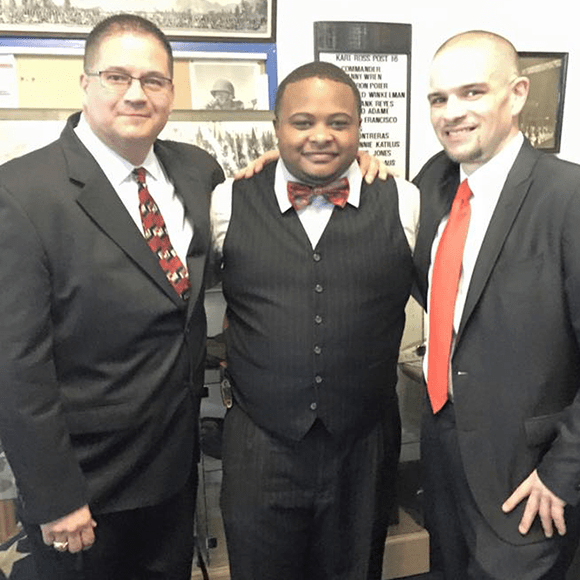 The founding fathers realized the need for a diverse fraternal organization to allow any man to experience a fraternal brotherhood while providing service to the community. This new concept was shared at other campuses which started the expansion process. The second chapter was founded in the spring of 1989 on the campus of University of Texas in El Paso. The fraternity held its first national conference in the fall of 1991 on the campus of Texas Tech University to bring together the first four chapters and colony (Alpha, Beta, Gamma, Delta and Epsilon colony) to discuss the initial process of forming a national organization. Arturo Barraza was the original National Chairman; Fred Pecina and Jorge Rodriguez were the original National Charter Members representatives for Texas Tech. The other entities each also had two representatives which completed the first National Council. These semi annual meetings occurred at various campuses each semester until 1999. The Board of Directors was formed in 1996 with the emerging of alumni who were interested in organizing the next branch of structure for the fraternity. Our fraternity has grown to represent all types of races; that is the evolutionary vision of our Founders. With this evolution, we welcome the growing opportunities to expand across the United States and beyond. Our Brotherhood has the strongest of desires to positively affect as many lives as possible. With this goal, we intend to both benefit our fraternal members and the many individuals we have crossed paths with though Service. 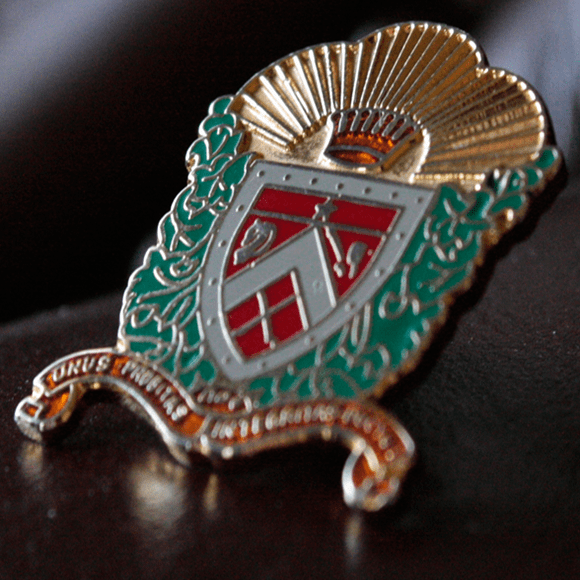 As a service / social organization that has won numerous national awards, it’s important to remember that Omega Delta Phi creates leaders, creates scholars, and creates Brothers. Oon November 25th, 1987, The 7 Founders of Omega Delta Phi, vowed to uphold and live by the sacraments of UNITY, HONESTY, INTEGRITY, and LEADERSHIP. A Brother of Omega Delta Phi is united with his Brothers. A Bond that stands through the good and bad, no matter the situation. A Knight of Omega Delta Phi is a honest. Honest with their Brothers, their Family, and most importantly, honest with themselves. Brothers of Omega Delta Phi know the quality of having strong moral principles and what the value of solidarity in our Brotherhood. A Brother of Omega Delta Phi leads by example. They know when to ask for help and when to take charge. Leaders in Omega Delta Phi deliver. It Grows As It Goes is a paradigm that is reflective of our ever evolving world. Omega Delta Phi does not rely on its past to identify with the present and future. We realize that our future is controlled by the actions we take today. Elevating our standards and seeking constant improvement are goals that every brother of Omega Delta Phi is instilled with to the start. While other organizations focus on what they have been, Omega Delta Phi focuses on what we are becoming. The men of Omega Delta Phi are founded on the concept that in order to truly grow as an individual, one must experience views which can challenge preconceived perceptions to foster growth and enlightenment. “One Culture, Any Race.” This is a completely new way of looking at ourselves and the world we live in.